Grilled French Fries: Thin potato rounds have been tossed with oil and seasoned to perfection and then grilled. 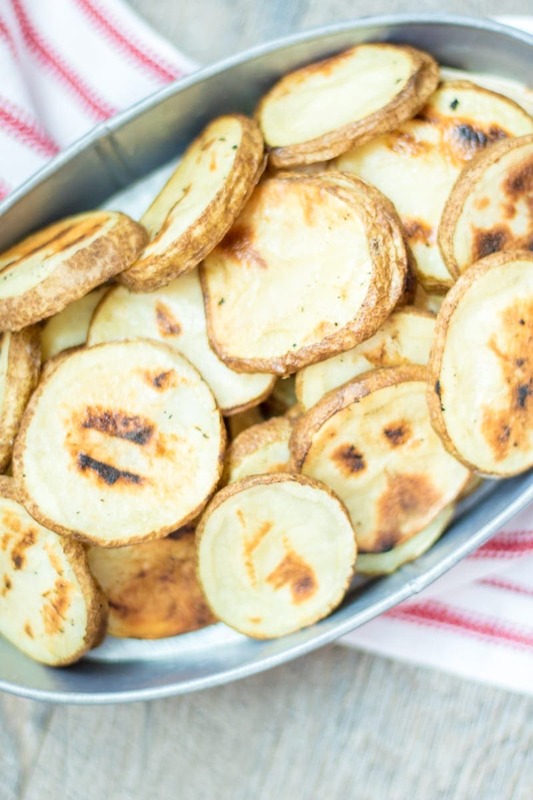 These “fries” are the ultimate side dish for any summer meal. There is something about summertime meals that beckons for a side of potatoes. 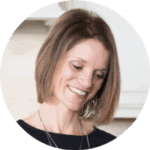 Be it potato chips, potato salad, or fried potatoes, dishes like Grilled BBQ Burgers, Sweet and Spicy Sausage Kabobs, and Barbeque Drumsticks all go great with a side of potatoes. At my house, my kids (and husband) LOVE fries. When I say love, I mean L-O-V-E!! And I have to admit, I am a sucker for a potato anyway I can get one!! The best thing about fries, is that they are easily made at home with simple real ingredients, so this Mama tries to keep her family happy by including oven baked fries at least a couple times a month. But right now it is SO hot!! And I hate cranking my oven up in the heat. So I decided to grill my “fries.” And since I am always grilling during the summer months, this was a no brainer! 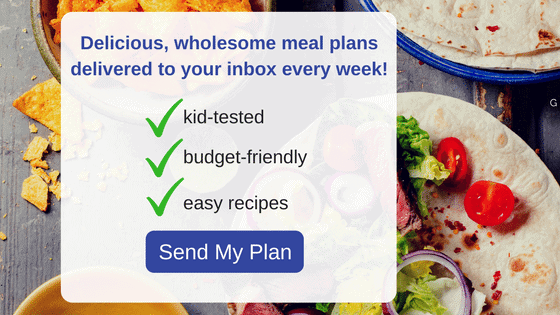 You are going to love how easy this is. 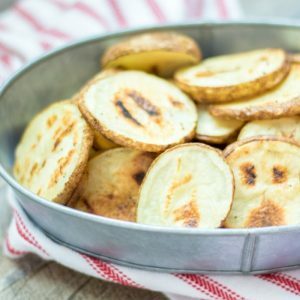 You simply cut the potatoes into thin rounds (this is the perfect shape to keep the potatoes from sliding through the grates on the grill), drizzle with oil and homemade seasoned salt, and grill away until the potatoes are tender on the inside and crispy on the outside. 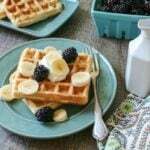 These will be a new favorite in your house too–I pretty much guarantee it! 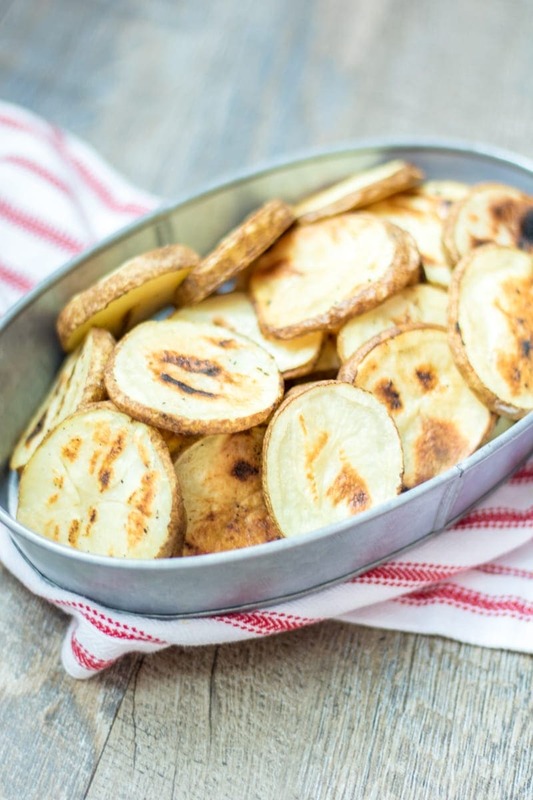 Grilled French Fries: Thin potato rounds, tossed with oil and seasoned to perfection then grilled. These fries are the ultimate side dish. 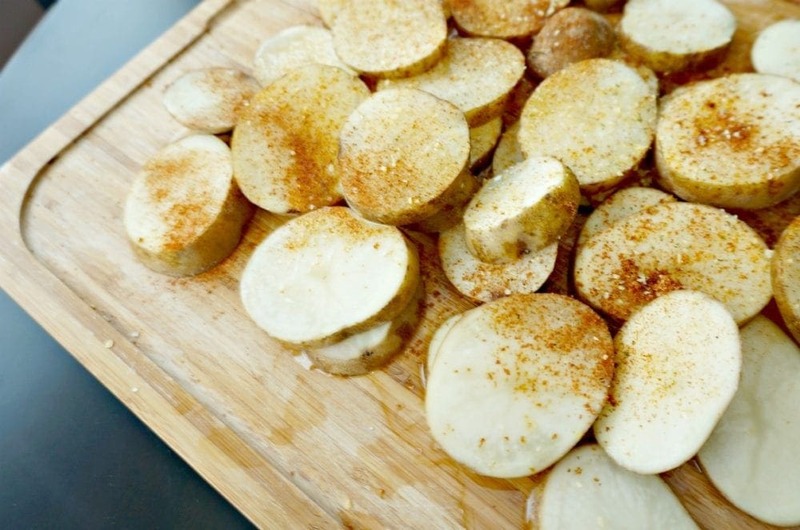 Slice your potatoes into 1/4 inch rounds, using a sharp knife or a mandolin. Drizzle with oil and salt and toss with together. Place on grill and cover. Grill on first side for 5-7 minutes. Flip with large spatula and grill for another 5 minutes per side, or until tender. Nothing beats a batch of grilled fries to go along with your hamburger! Great presentation Kristen. Love these fries, perfect for the 4th! Have a great weekend with your family! Thanks Allie. Enjoy the 4th as well! These do look fantastic! Happy 4th! I’m a fry addict, too! We bake wedge fries very regularly and it seems like potatoes are on the dinner menu every other night. I’ve never thought to grill them though – fabulous idea. Never thought of cutting them into rounds to keep them steady on the grill. Love this idea. My kids would go nuts for these. Everything tastes better hot off the grill! Fries included! This looks like such a great side dish to serve at our next BBQ! Thanks! I luuurve anything potato, and it just so happens, we are grilling tonight. Making these! 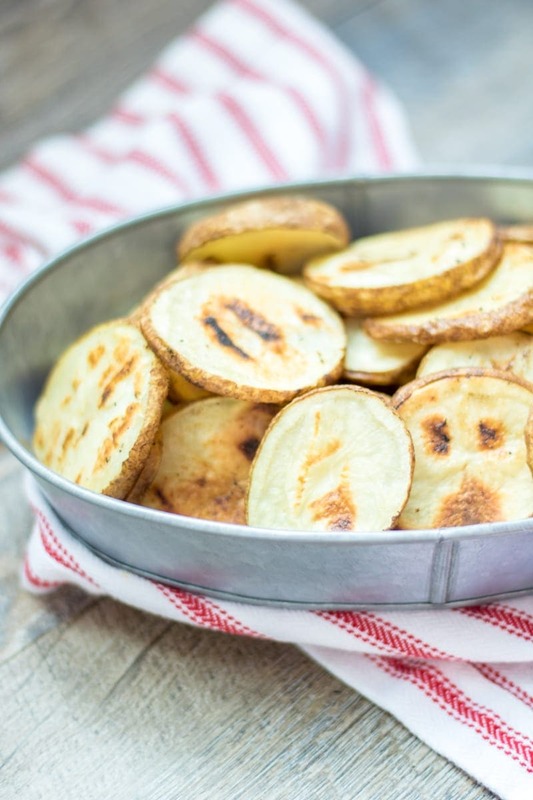 What a great idea to grill potato rounds! My kids would love these!! !